Operation High Tension Syndrome. Another one of Yuri's plans, this time only so they can meet GOD. 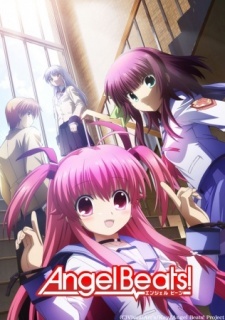 A special, unaired, episode of Angel Beats! which is included in the 7th volume of the BD/DVD. A special, unaired, episode of Angel Beats! which is included in the Blu-ray Box.